You've gotten your DISC Profile, but how do you read it? Once you've taken your DISC Personality Test, you can download your full DISC Profile as a PDF. 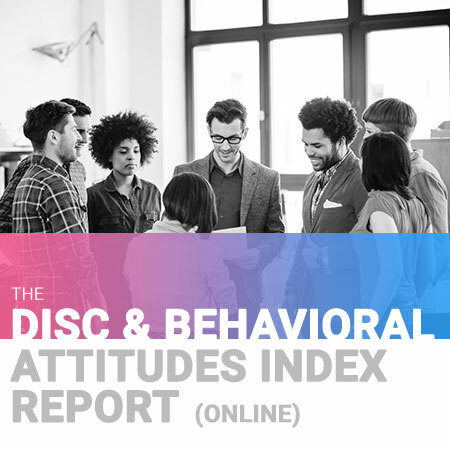 Here we'll take you through each section of the basic online DISC Profile (eDISCprofile), in order for you to correctly gauge your DISC Personality Style and understand your results. 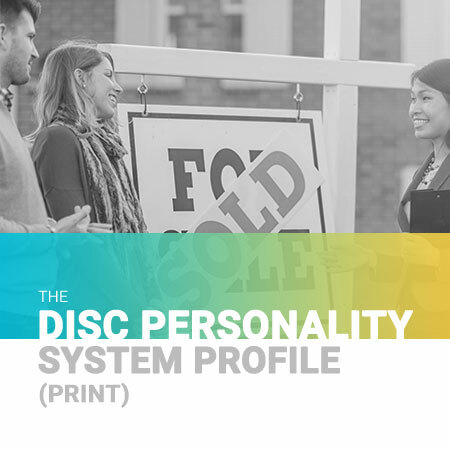 This section of the DISC Profile is an introduction to DISC Personality Styles and the basic concepts of DISC Theory. First it breaks down the basic quadrants of Dominance, Influence, Steadiness, and Conscientiousness. Each person has a unique combination of these 4 DISC Personality Styles. Next it will introduce you to your 3 DISC graphs. The 3 graphs used in the example are actually YOUR graphs resulting from one of our DISC Tests that you completed. If you would like more information on our DISC Tests and DISC Profile, you may want to consider DISC training or DISC certification offered by PeopleKeys. We also have a new Web Based Training Inititive that you can use for DISC Training from the comfort of your own office. This section goes into great detail about the results of our DISC Tests and your resulting Personality Style. Each of the 41 style combinations have a name. If you are an SI DISC style combination, you would be referred to as an "Advisor". You'll learn your style name, receive a description of your predictable behaviors (especially in a workplace environment), your contributions to a team, motivational characteristics, possible weaknesses or areas to improve upon, and the environment in which your DISC style and similar DISC Personality Styles thrive within. This section is a fun addition to the DISC Profile. It gives you examples of American historical characters who likely had similar DISC Personality Styles as yours. This section is typically left off of international products and reports, as the examples are not International. This section goes into a specific breakdown of your DISC Personality Styles communication traits, including what motivates you, what frustrates you, what to do and not do when communicating with your style, greatest generalized fear, contributions to a group, and personal growth areas. This section goes in-depth with suggestions and information about your style communicating with the other DISC Personality Styles. This section includes descriptions of the intensity of the DISC characteristics within your communication style, compatibility and tips for your style communicating with others, and a communication worksheet. 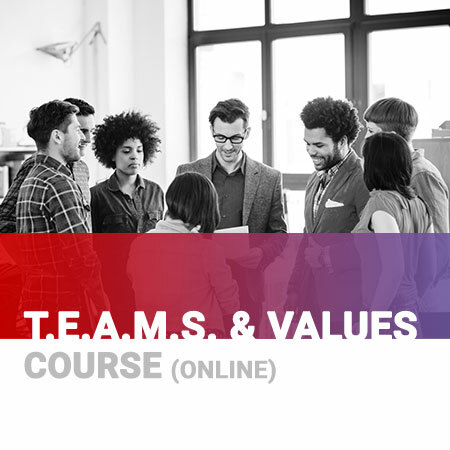 This section is only visible if you have the Team & Values addon to one of your DISC Profiles. 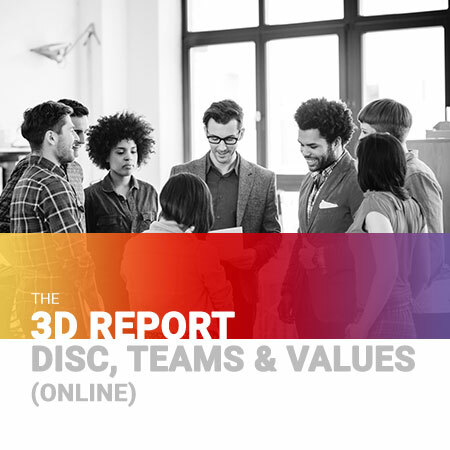 To learn more about what the Teams & Values report can bring you, see the full description of the DISC Teams & Values report. This section focuses on your strengths in the area of leadership. Based on the results of one of our DISC Tests, it measures your likely capability to influence others, direct others, process information, pay attention to detail, create new ideas and projects, persist and see projects through, and ability to relate to others. This section includes the three graphs, showing your DISC Profile results. Each graph is based on a range of -8 to +8, with a middle line at 0. Anything above 0 composes your Personality Style. Your ranges below 0 also make a big difference in your Personality Style. A D-style at -1 versus -8 makes a big impact on your need for control and ability to take authority, even if it's not above the midline. Any styles above the midline rank in the order of highest to lowest. This graph shows how you perceive that others want you to act or perceive you. This graph represents your public self, or the person you project to others. This graph is generated by the "Most" answers on one of our DISC Tests, and has the greatest potential to change over time. This graph shows how you react in stressful situations, based on past learned behaviors. This is not a projection of any kind, but your natural and ingrained responses. This graph is generated by the "Least" answers on one of our DISC Tests, and has the lowest potential to change over time. A person's behavior under pressure might be drastically different from Graphs 1 and 3. This graph shows how you perceive yourself. It is your mental picture of self, or self-identity. Graph 3 combines one's past learned responses with the current expected behavior from the environment. Graph 3 is generated from the difference between Graphs 1 and 2. Changes in one's self-perception can change, but are more gradual and based on the changing demands of one's environment. This is a worksheet that can be used to promote healthy communication and interpersonal skills, helping you to maximize your strengths and minimize your potential limitations.